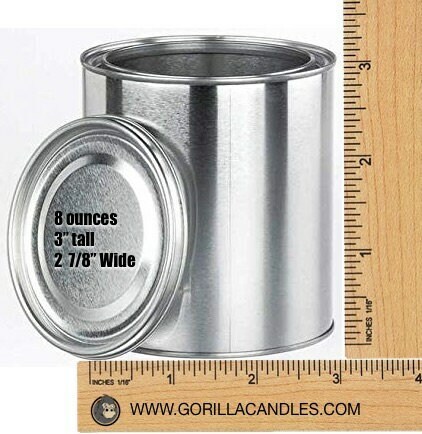 8 Ounce 100% Soy wax paint can container with lidGorilla Candles are an artist interpretation of the title. 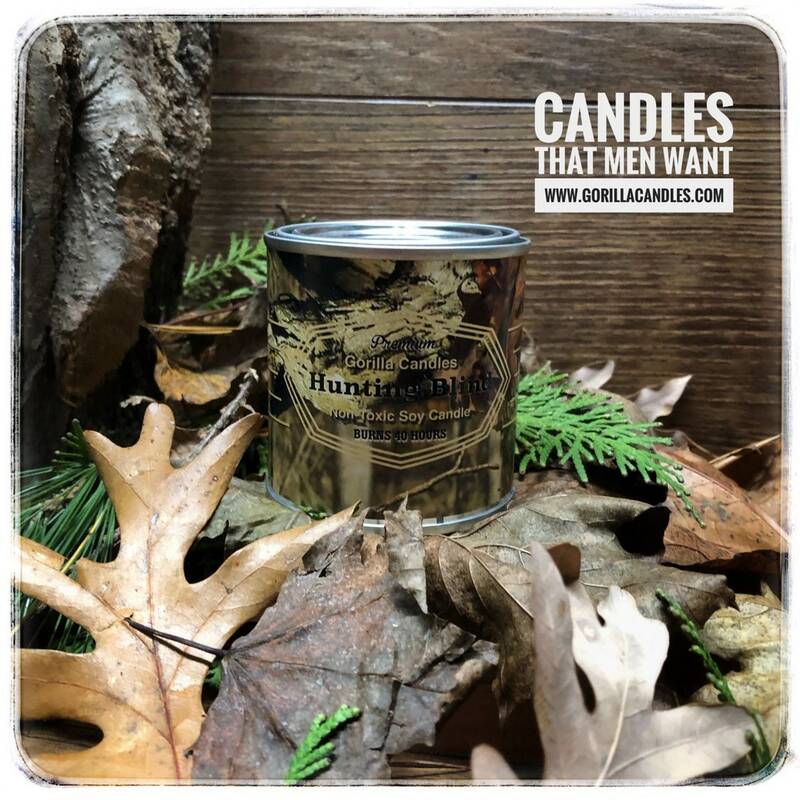 We use commercially available scent oils to produce a candle that represents the label to the best of our ability. 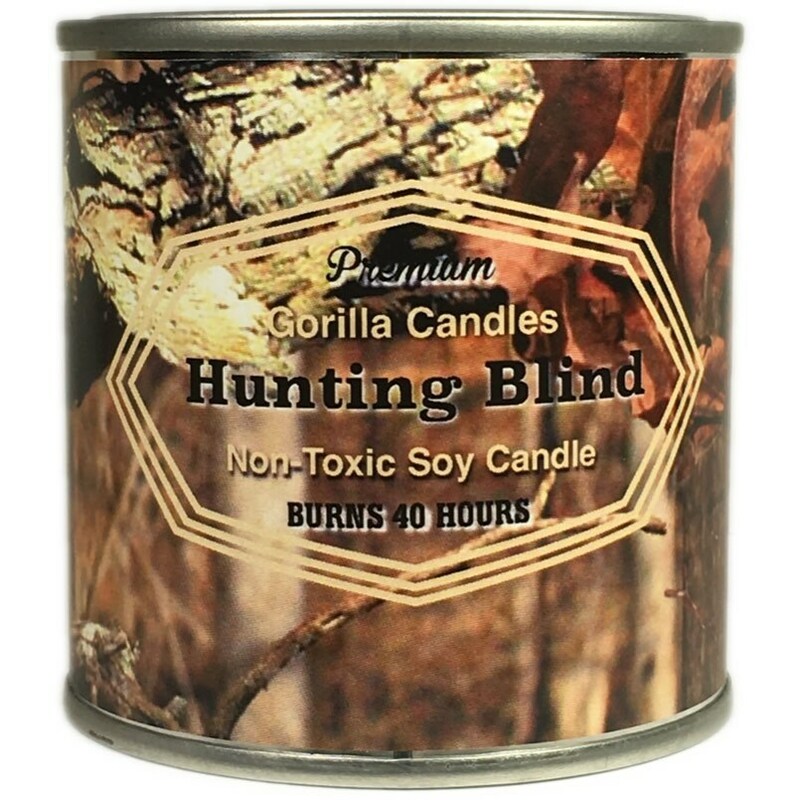 Gorilla Candles are a novelty item and should be enjoyed for their entertainment value. If you feel that this product does not perform to its intended use please contact us for a refund or exchange.